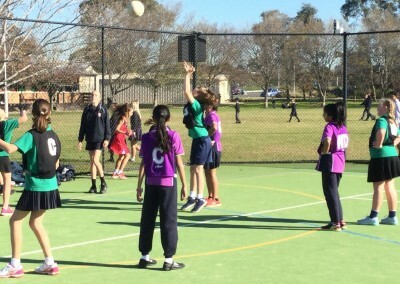 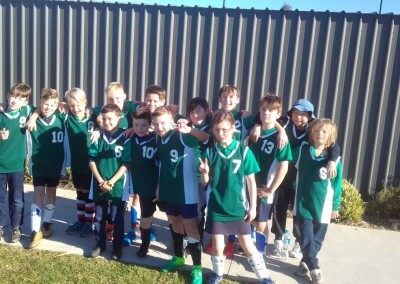 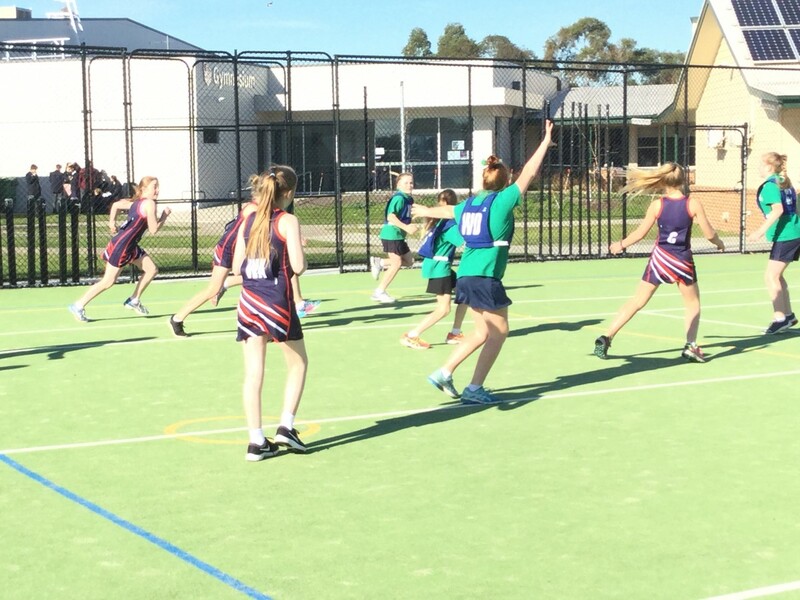 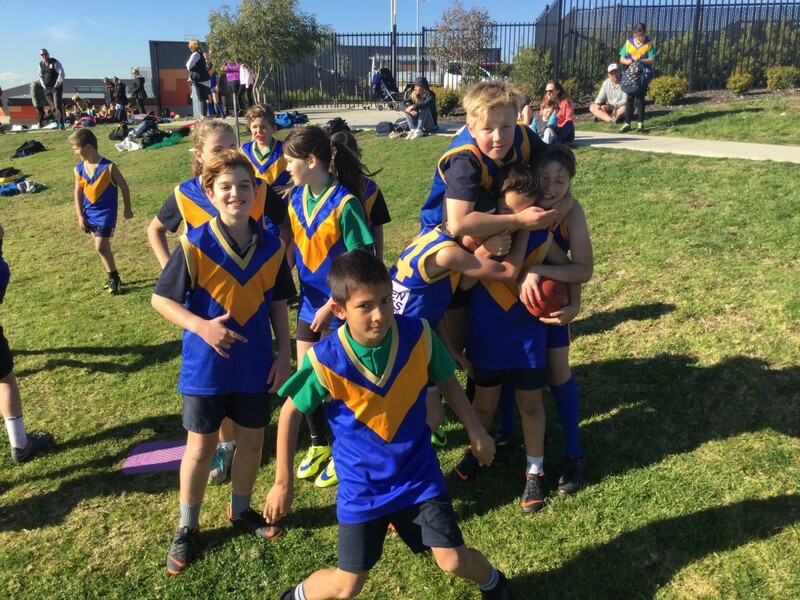 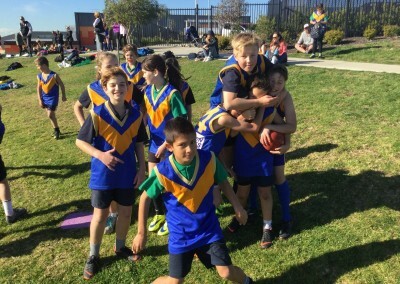 On Thursday 21st of June, the Year 4, 5 and 6 students competed in a range of team sports at the Lightning Premiership. 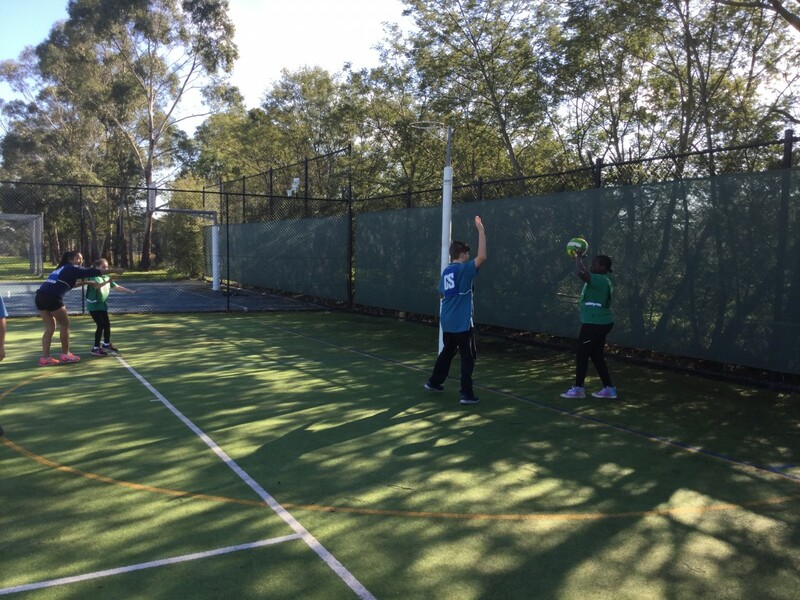 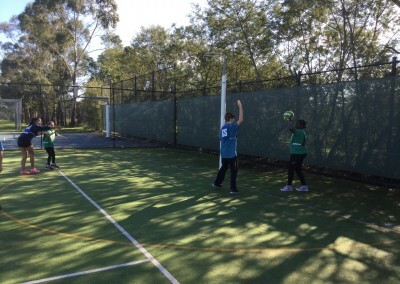 We played volleyball, netball, soccer, AFL football and Tee Ball against many different schools. 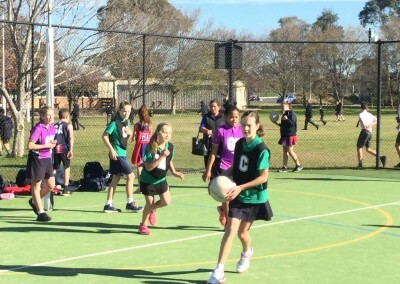 Our two teams of volleyballers made it through to their grand finals and just got pipped. 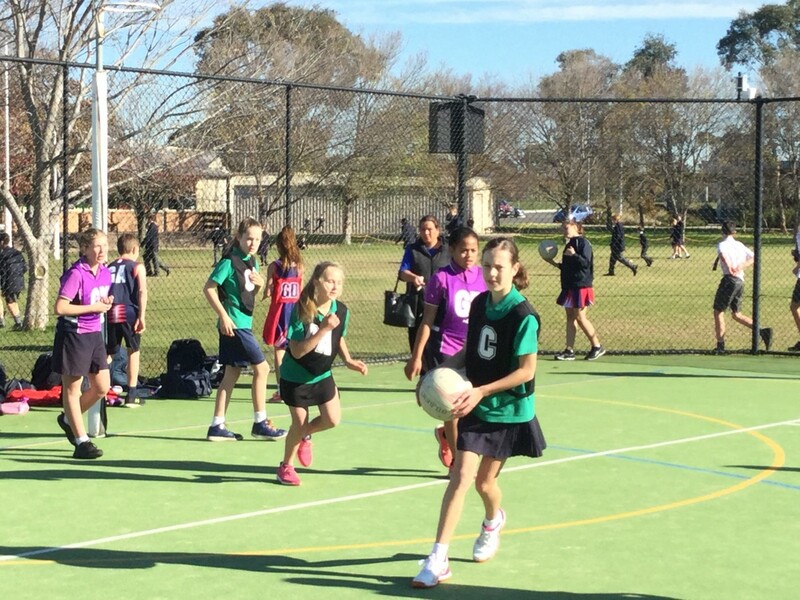 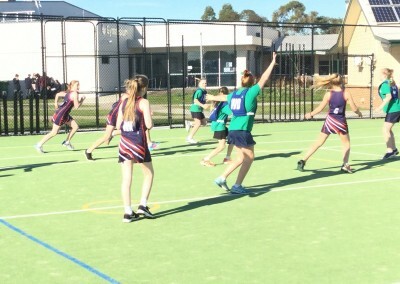 All four of our netball teams, played with spirit and determination, encouraging each other throughout the day. 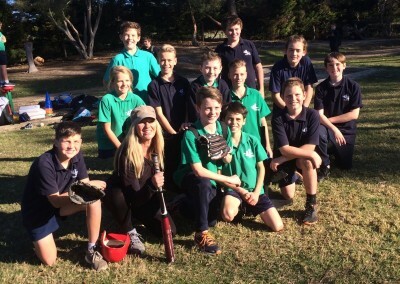 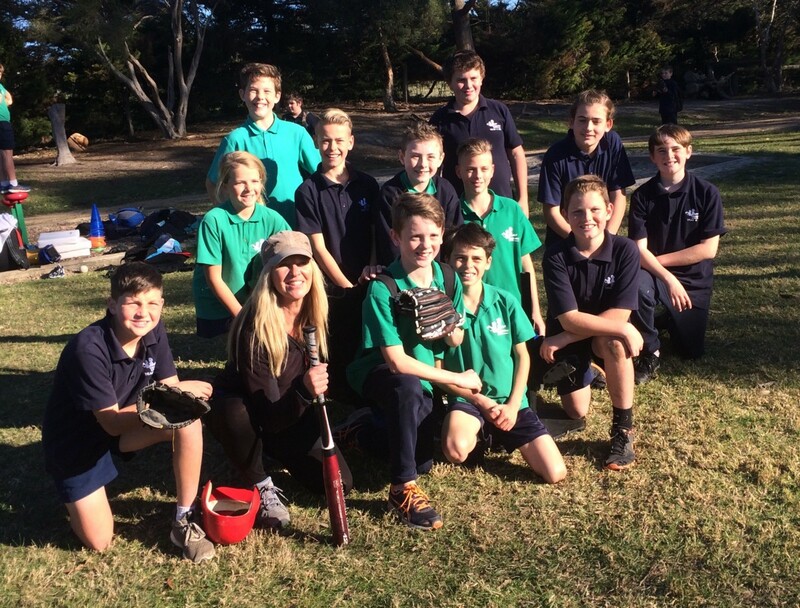 Our Vikings Tee Ball team won all four of their games and made it through to the divisional contest which will be held next term. 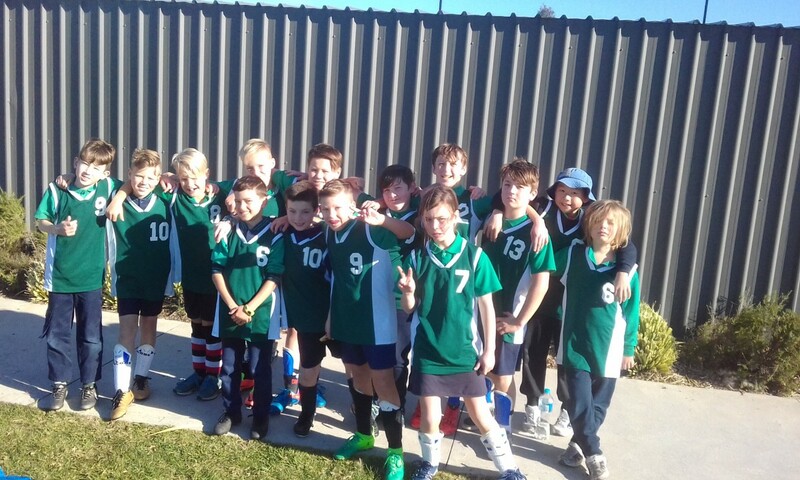 All players should be proud of their excellent effort. 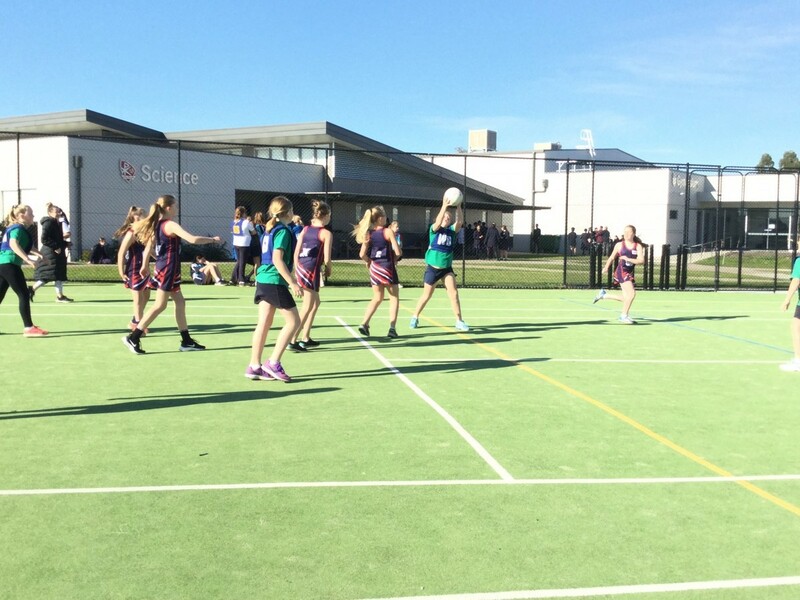 Thank you to the many parents who came to support and enjoy the day with us and especially to those who coached and helped with the organisation. 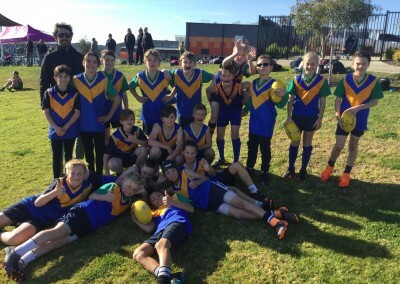 Well done to all the participants and their coaches for putting in such hard work and having some team fun.